The Seattle Times published my op-ed today on how the Seattle Public Schools are following a national trend in the reduction of recess time and the increase of time spent on preparing for standardized tests. I also point to a recent study that shows it is more often Seattle schools which serve predominantly students of color that have reduced recess, despite the overwhelming research from the American Academy of Pediatrics (and many others) that recess contributes to the cognitive, physical, social, and emotional well-being of children and youth. Please read my op-ed at the Seattle Times, leave a comment, and share the article with your PTA, union, or community organization. 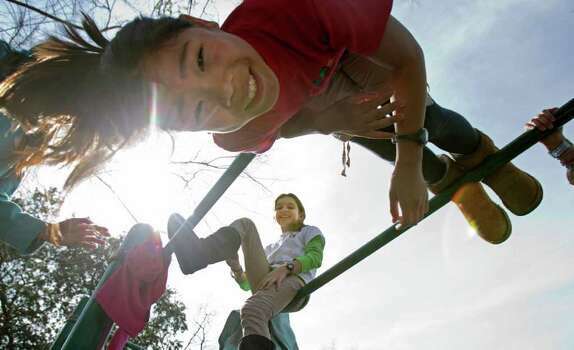 Our movement to reclaim education from corporate reformers must also reclaim the playground! MY 5-year-old is bursting at the seams with excitement with the start of kindergarten this year. 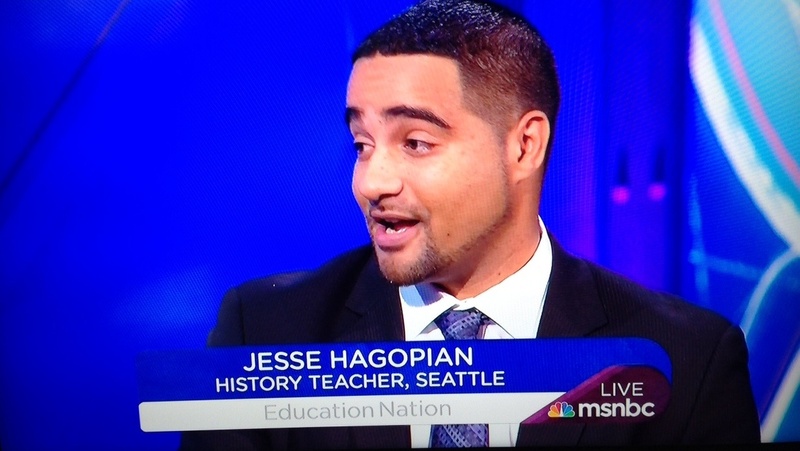 Jesse Hagopian teaches history and co-advises the Black Student Union at Garfield High School. His forthcoming edited book “More Than a Score: The New Uprising Against High-Stakes Testing” includes a foreword by Diane Ravitch, introduction by Alfie Kohn, and Afterward by Wayne Au (Haymarket, December).